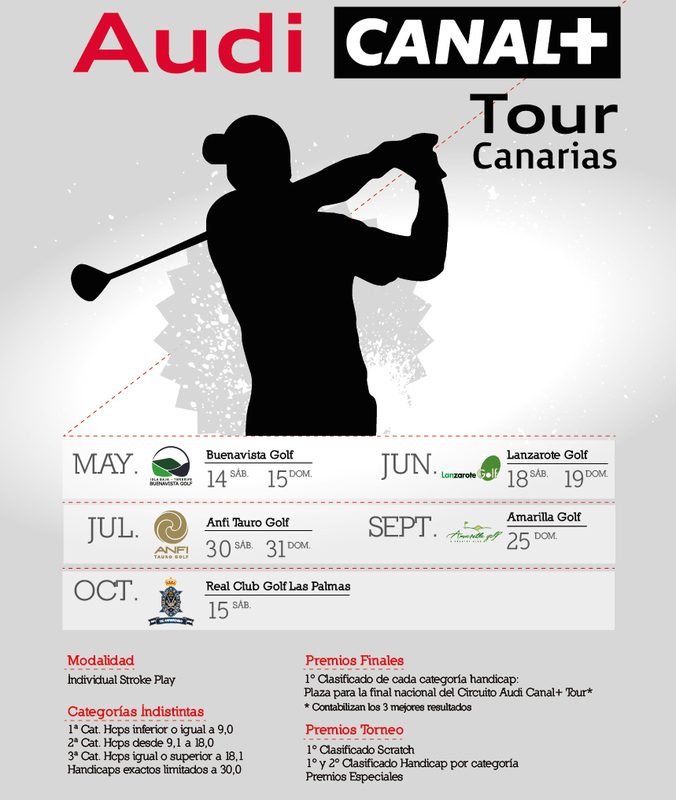 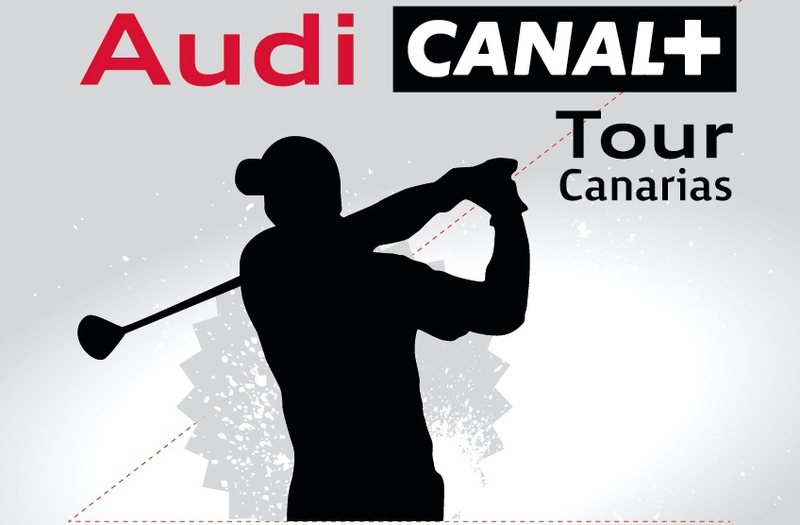 Lanzarote Golf will receive the 3rd and 4th Tournaments of Audi Canal + Tour Canarias Circuit which will take place on the 18th and 19th of June. 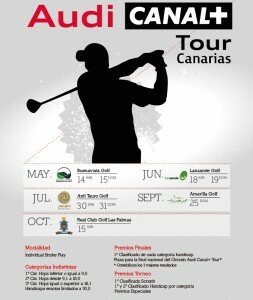 One day of play: 40€ for members and 50€ for non members. 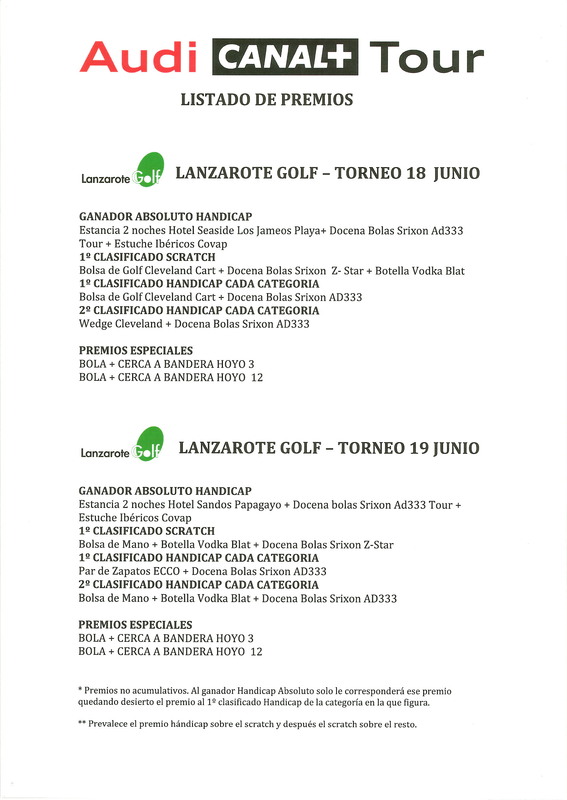 Two days of play: 80€ for members and 90€ for non members. 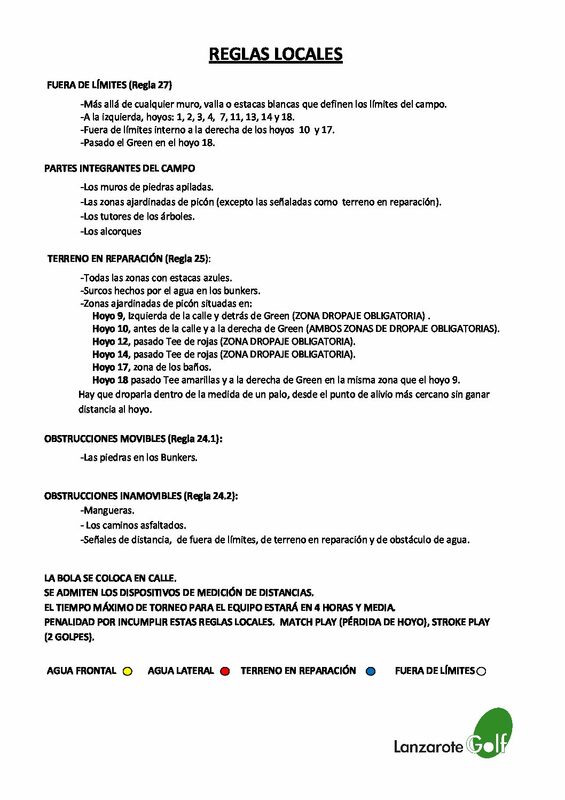 It includes a snack on Saturday 18th and snack + lunch on Sunday 19th.